Founder in 2014 this is a labour of love! 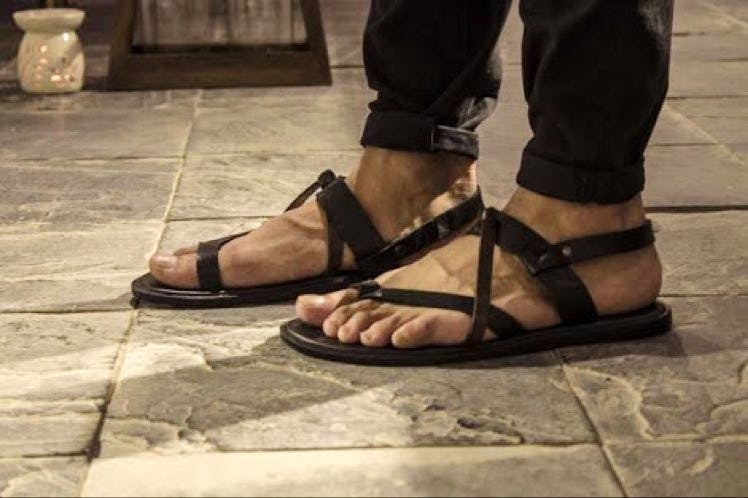 Handcrafted leather footwear! Love the finesse & clean lines! They have a section for Women as well! Love the Lustro for Women! Comfortable!